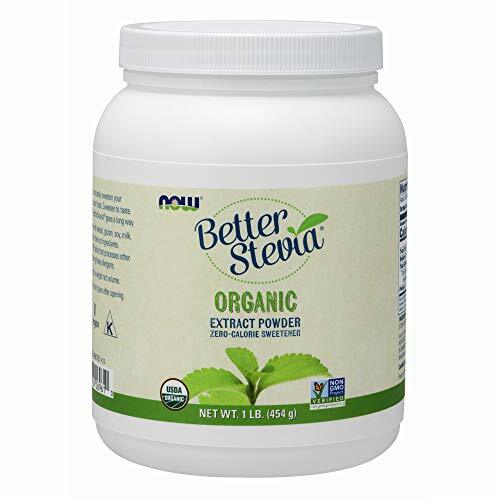 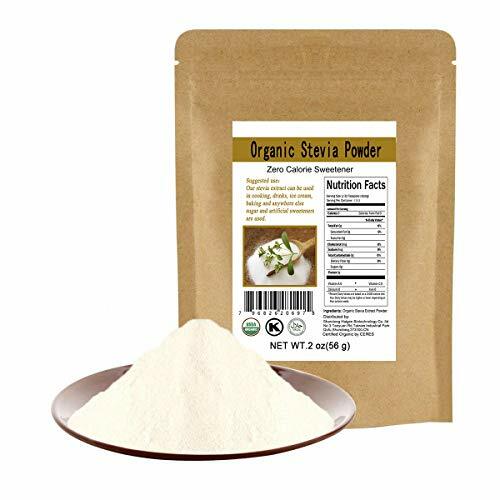 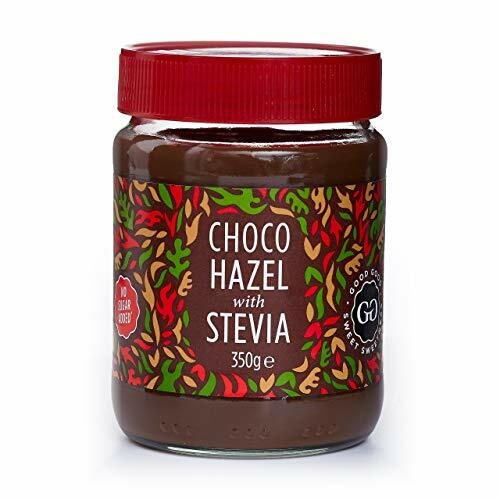 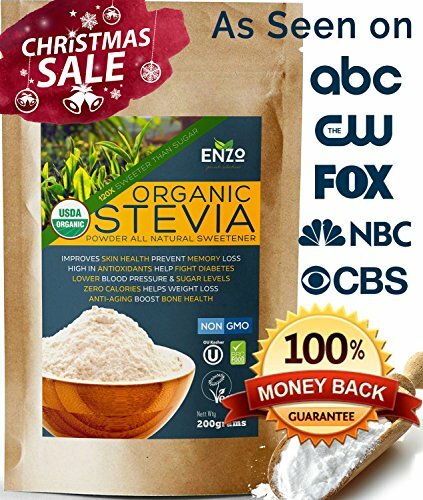 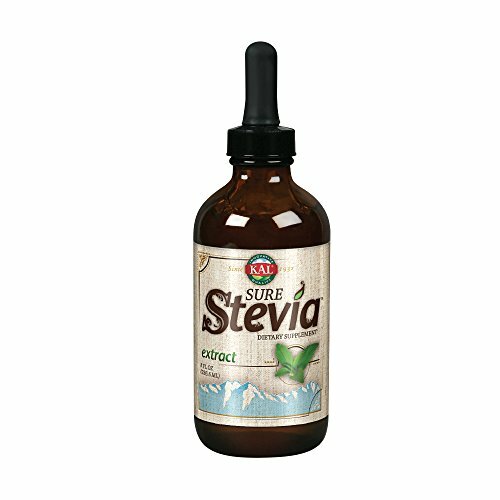 Stevia is perfect for sweetening your keto smoothies or Bullet Proof Coffee. 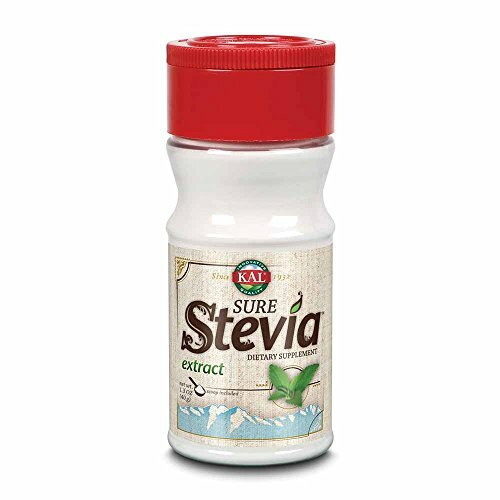 Stevia will not spike your insulin levels. 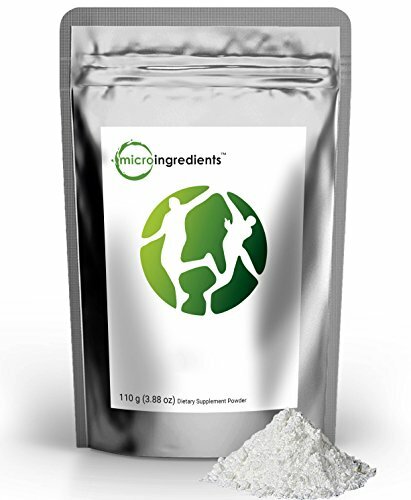 The plant is originally native to Paraguay and Brazil. 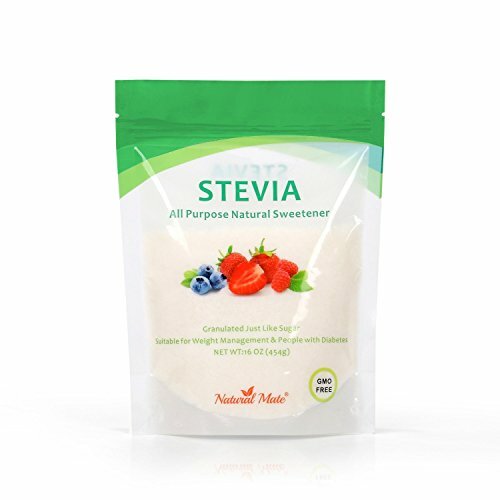 It is used as a non-nutritive sweetener and herbal supplement. 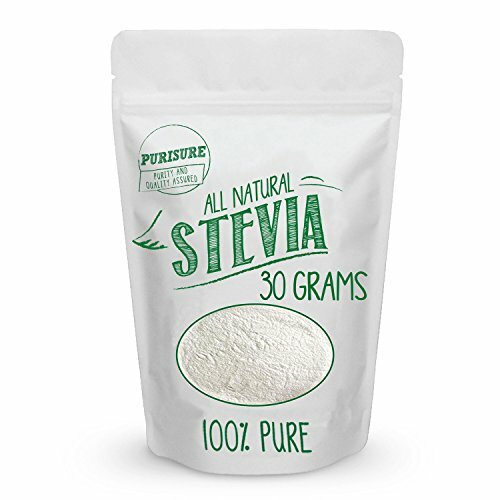 There are almost no calories in stevia and it is 200-300 times as sweet as table sugar. 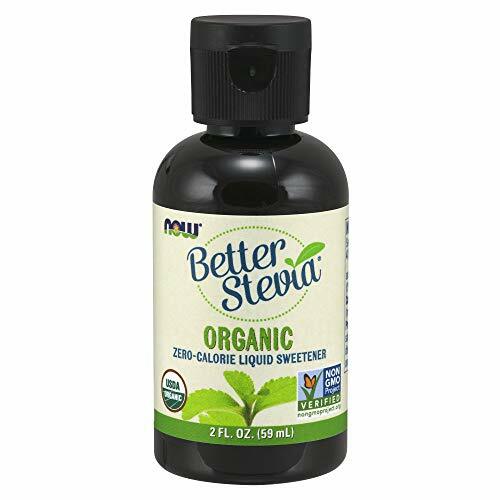 If you find that you need to sweeten your smoothies or Bullet Proof Coffee, give stevia a try. 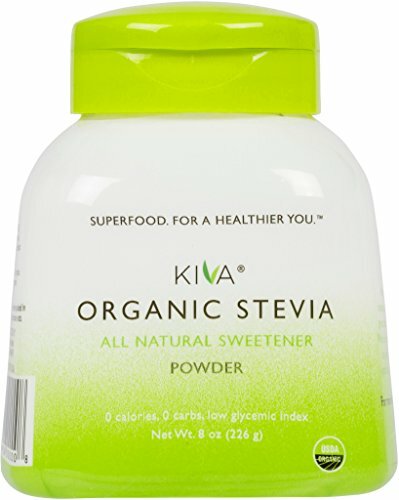 It does taste different than table sugar but it is a great alternative for those on a keto diet or those who are diabetic.